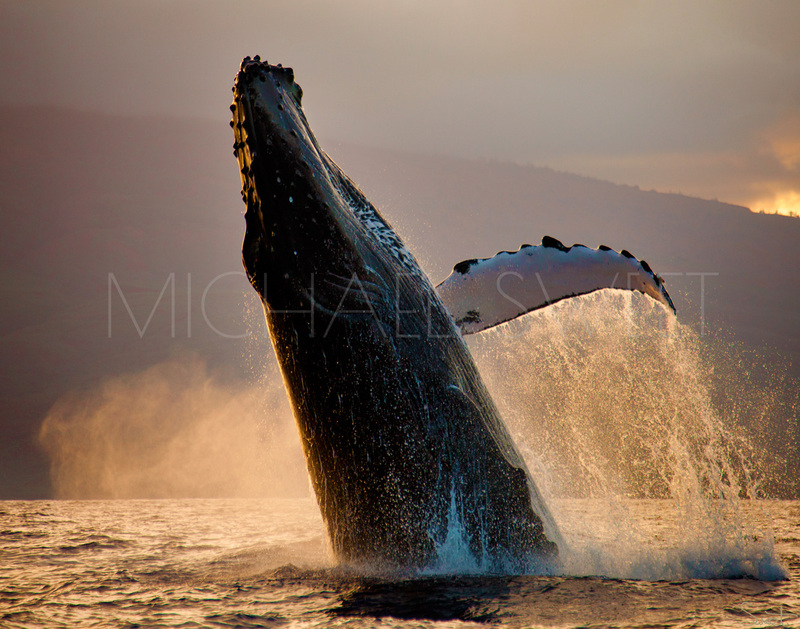 Michael spends his days working at what he truly loves: photography. 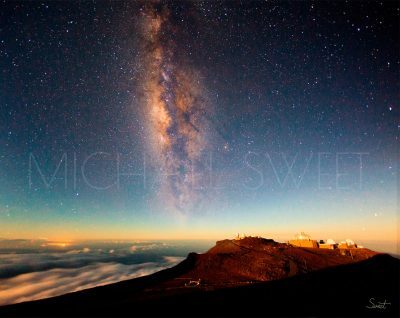 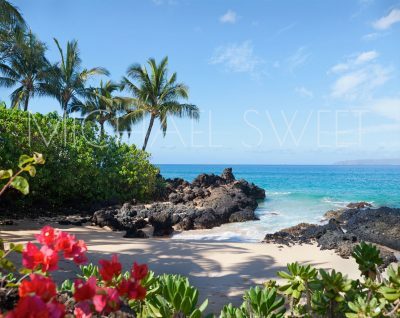 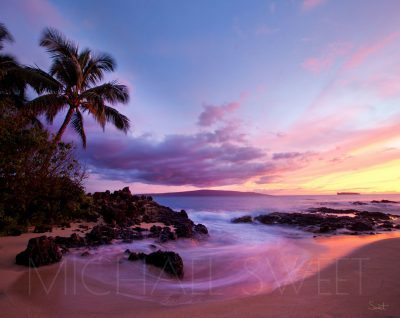 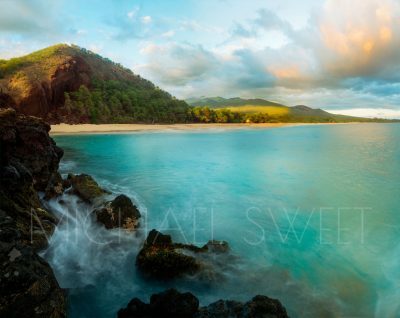 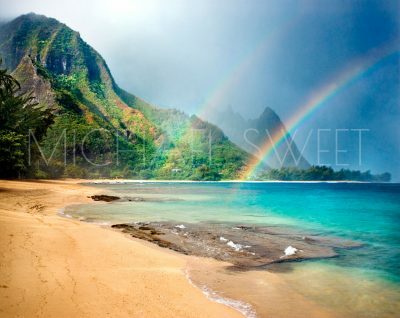 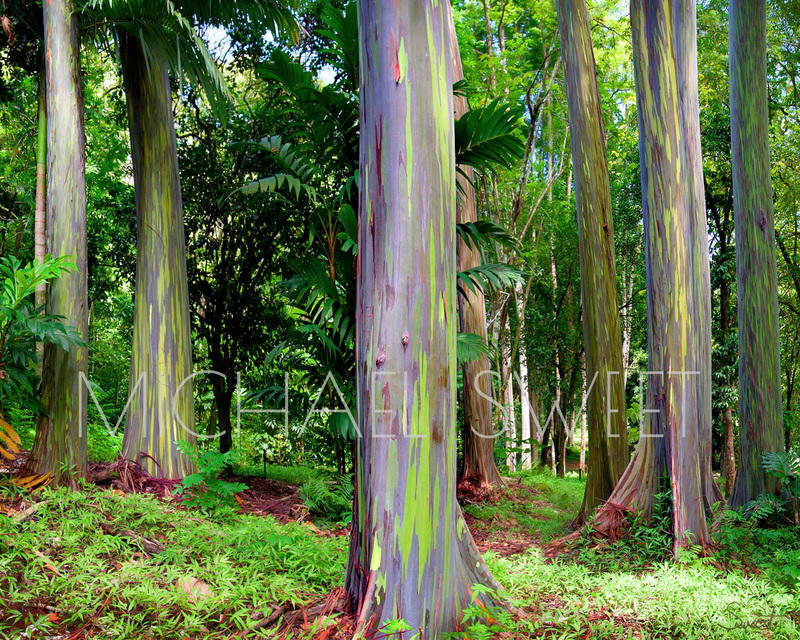 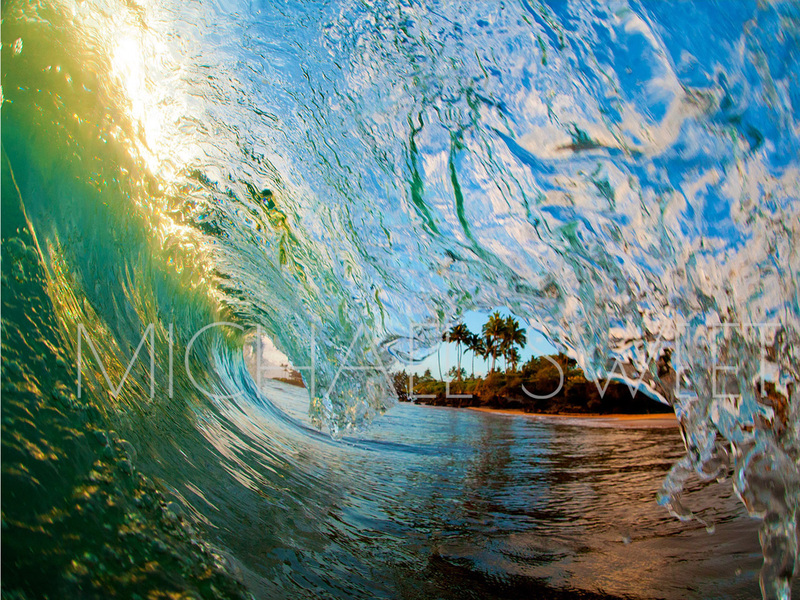 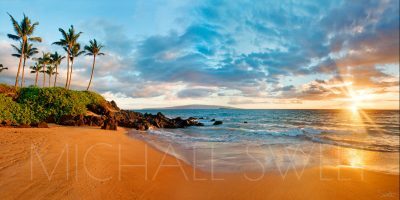 In touch with the beauty of Maui and the Hawaiian Islands, he captures the spirit of the moment. 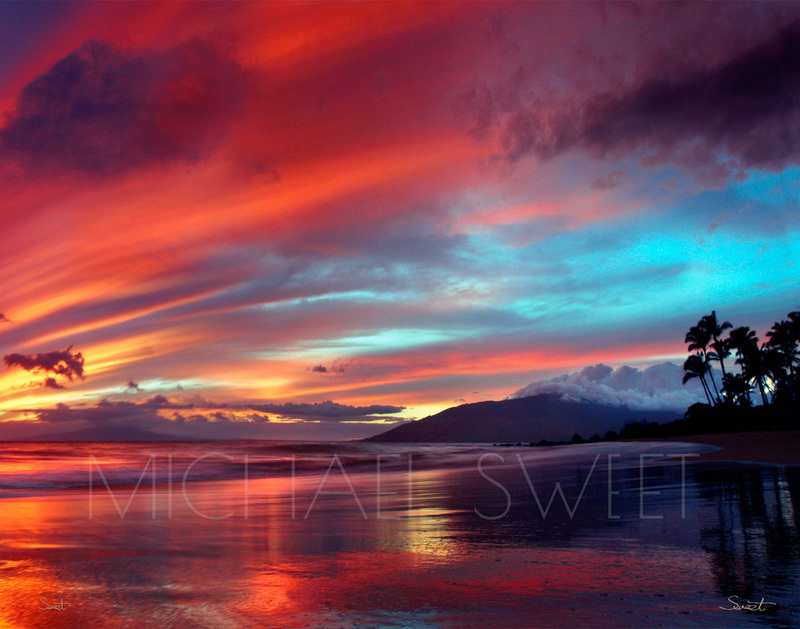 His style consists of vivid works, bright colors, and intimate perspectives of our beautiful paradise. 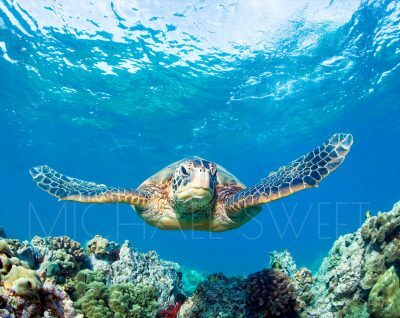 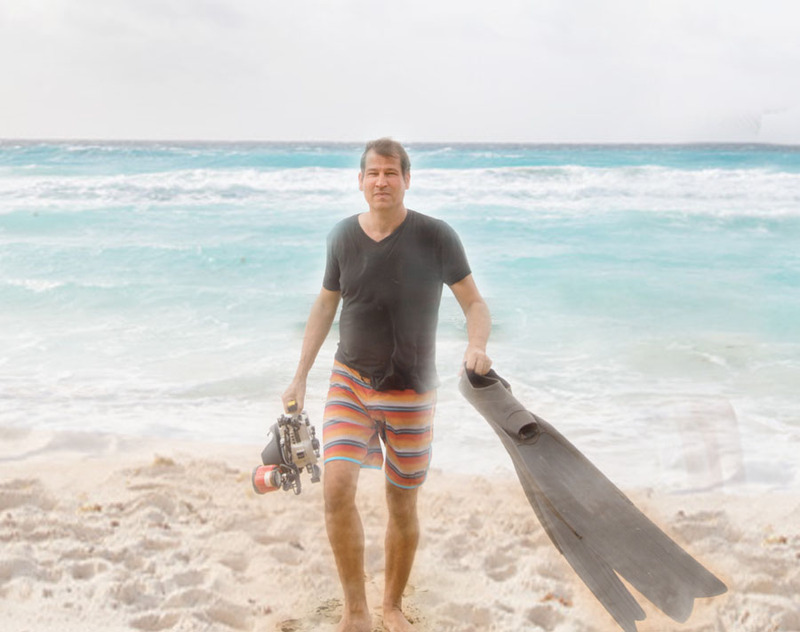 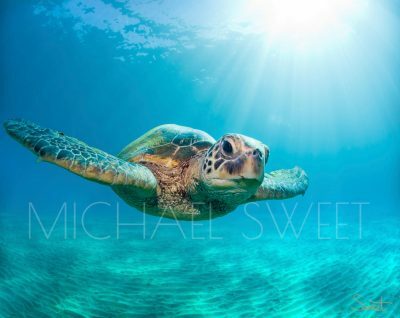 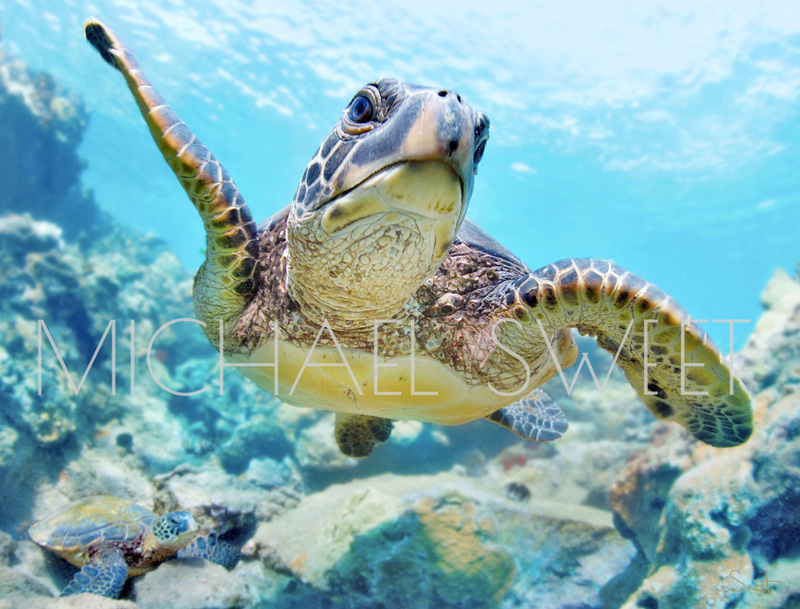 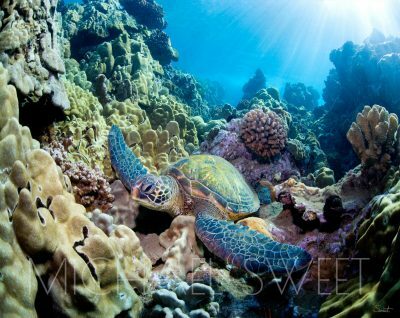 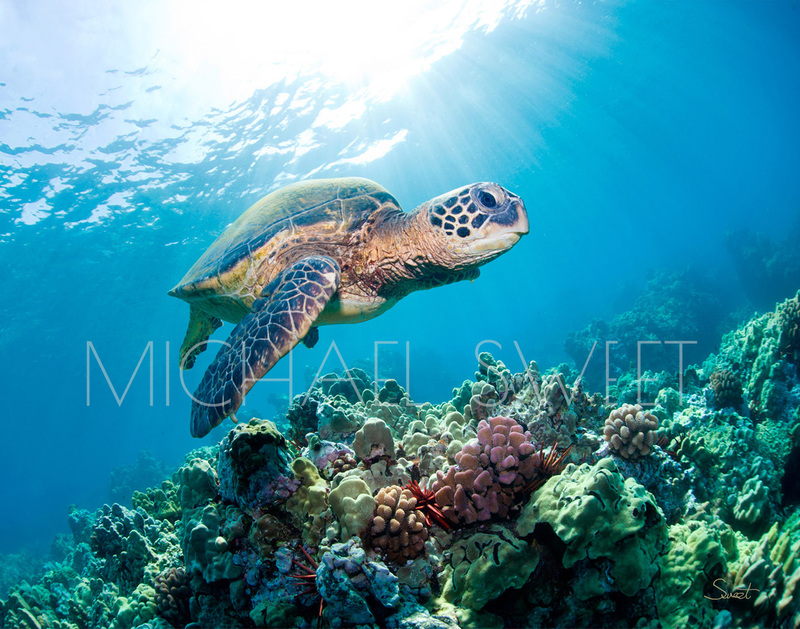 Comfortable diving, snorkeling, and kayaking, he strives to get close and capture the rare fleeting moments and aloha spirit of the Hawaiian Islands and surrounding environment. 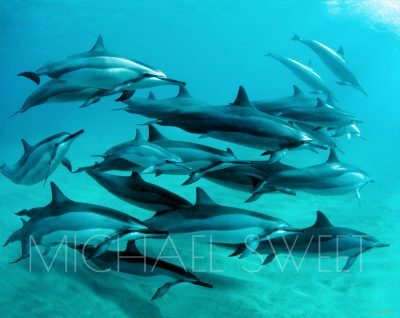 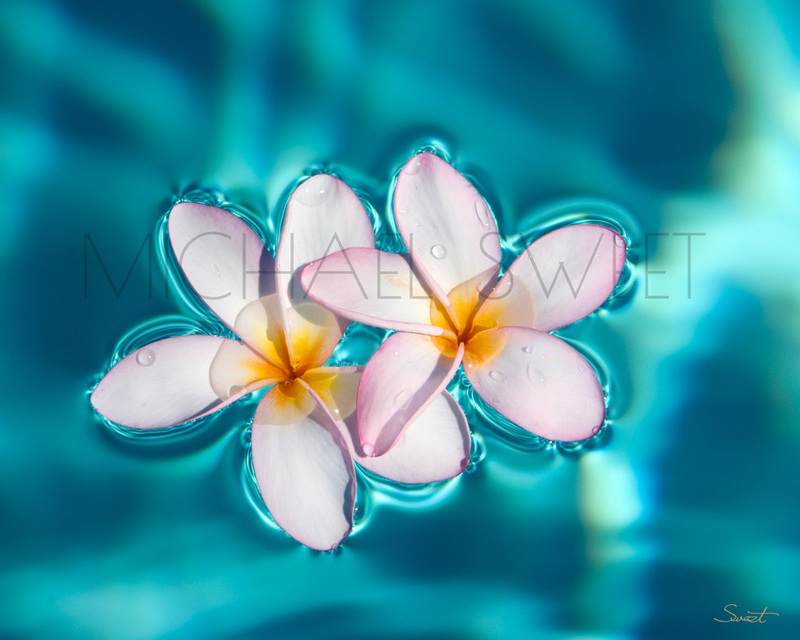 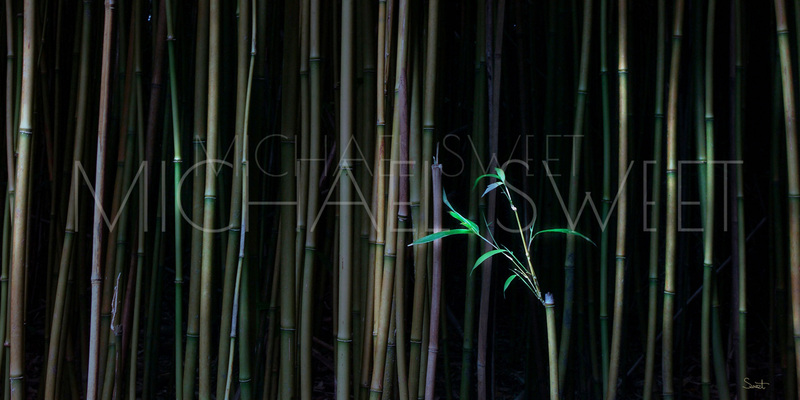 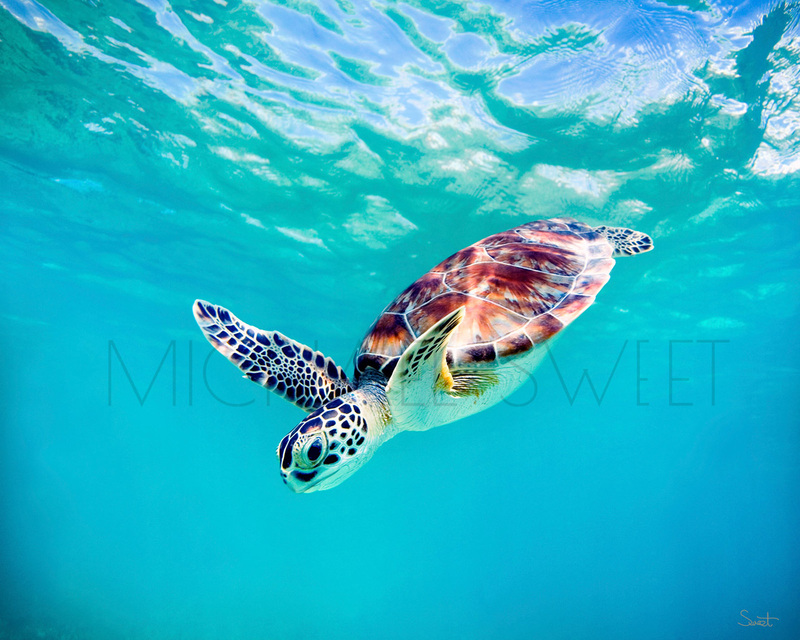 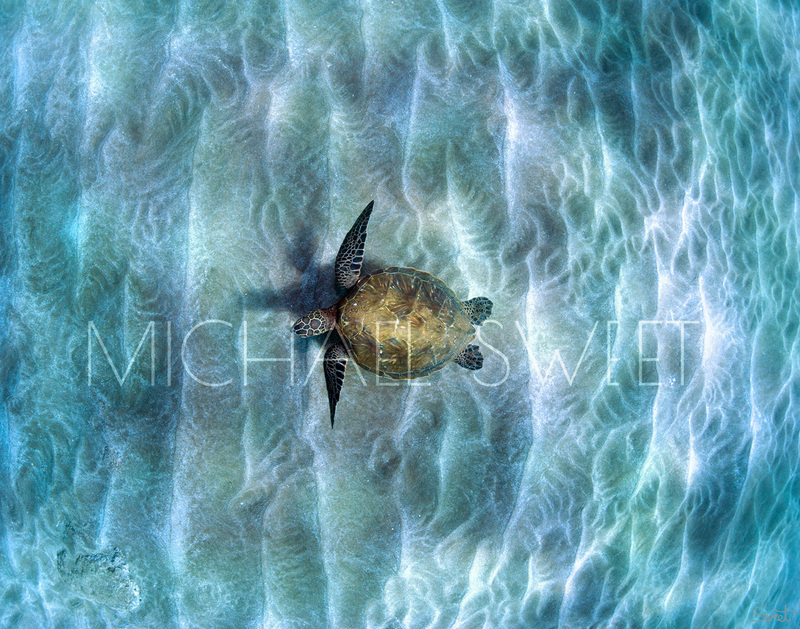 Michael grew up in California painting and studying photography and digital art. 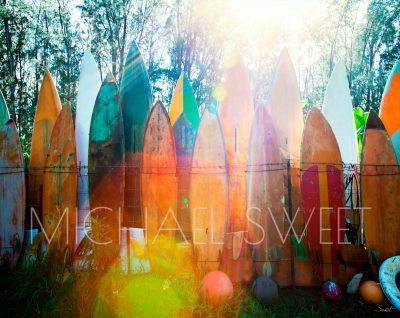 He moved to South Maui where he now lives and finds his inspiration. 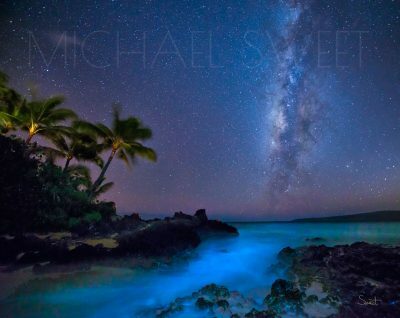 He has won over 20 international awards for excellence in art and photography and had his works published in magazines and books.